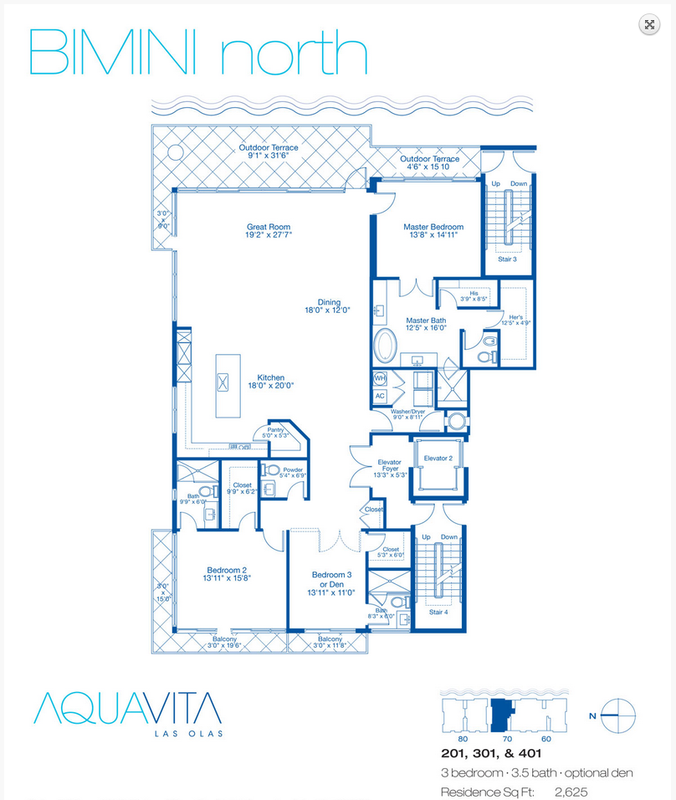 Aquavita is a new luxury condo community located in the eastern part of Fort Lauderdale, Florida. 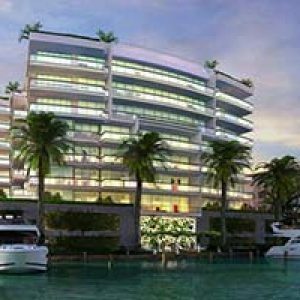 Presented by Oceanland Investments and built by Adache Architects, these luxurious waterfront condos are minutes away from downtown Fort Lauderdale. 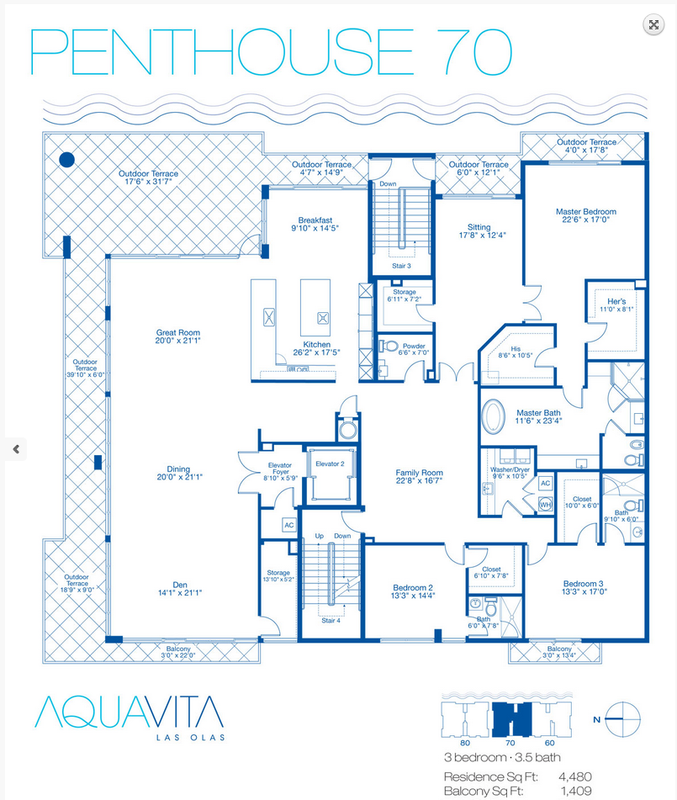 The property is situated on Hendricks Isle in an area known as the Las Olas Isles. This area is commonly referred to as “the Venice of the Americas.” These residences offer direct access to the ocean and the property includes 22 boat slips, which can each accommodate vessels of up to 50 feet in length. 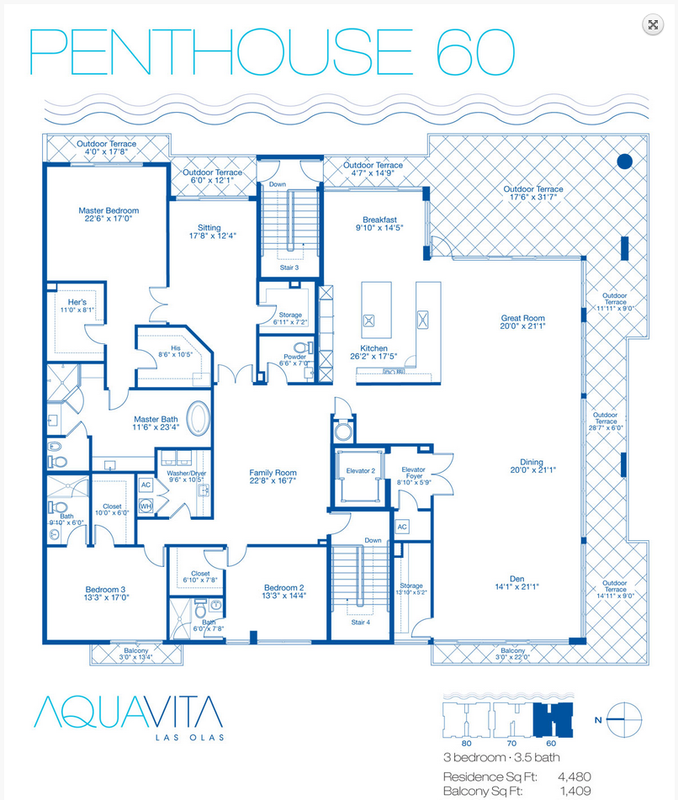 With two 5-story waterfront buildings, the property houses 22 spacious residences. 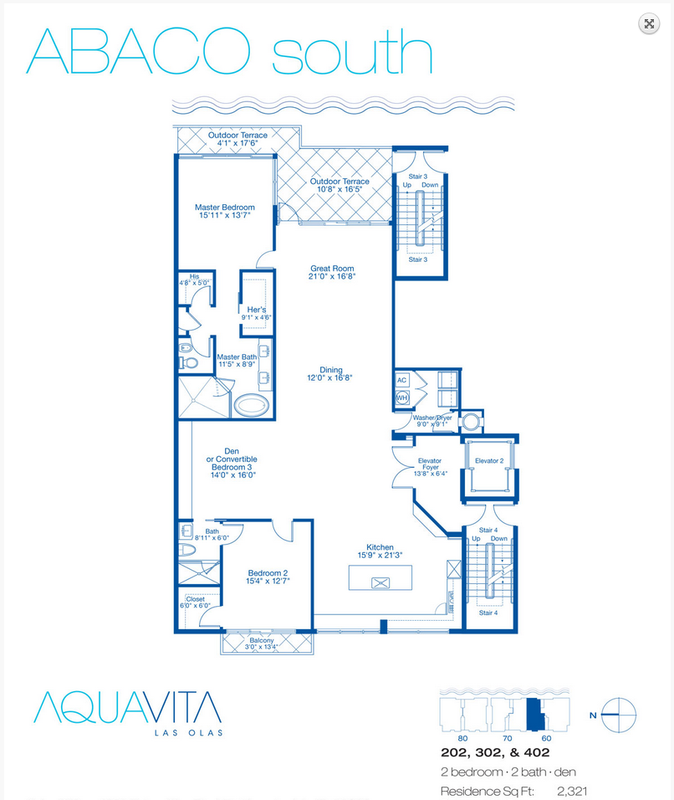 Each 2 to 3 bedroom condo offers anywhere between 2,644 and 5,889 square feet of space. These condos sell at a starting point of around $1 Million. 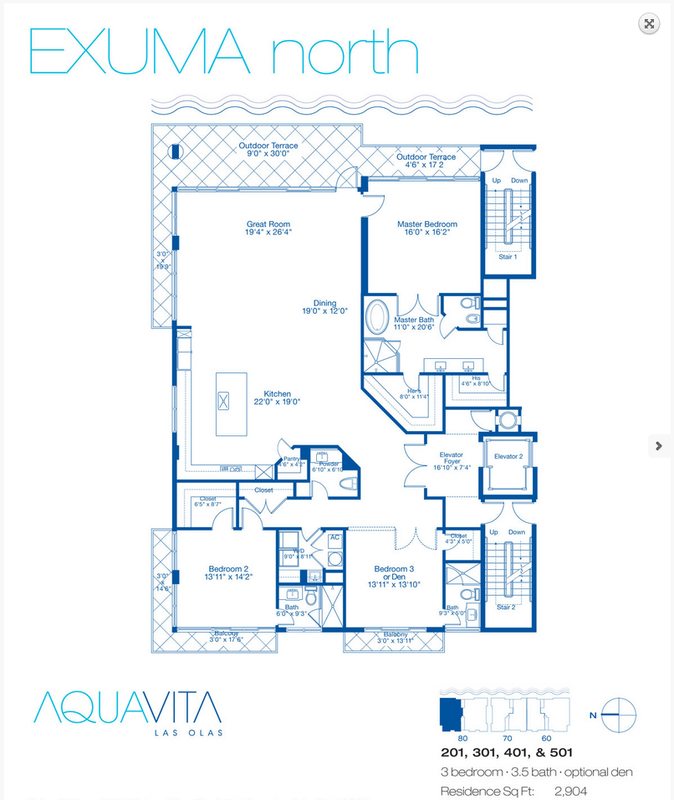 Residents of Aquavita enjoy spacious and fully finished contemporary living spaces with floor-to-ceiling hurricane impact windows. Oversized balconies in each unit include beautiful downtown and waterfront views. These residences are pet friendly and smoking is prohibited. For security, the building includes 24/7 video surveillance as well as a secure garage and building entry. Residents also enjoy access to a state-of-the-art fitness facility, a 65-foot heated pool, and an outdoor barbeque area. On the property, there is additional storage space, including an outdoor storage space for watersports equipment and additional indoor storage facilities. Each unit also includes 2 parking spaces and private elevator entrance. Other amenities include free Wi-Fi throughout all of the common areas as well as a relaxing Zen garden. With a location that provides direct deep-water access and includes a complimentary boat slip, this is a paradise for fishermen and yachters. 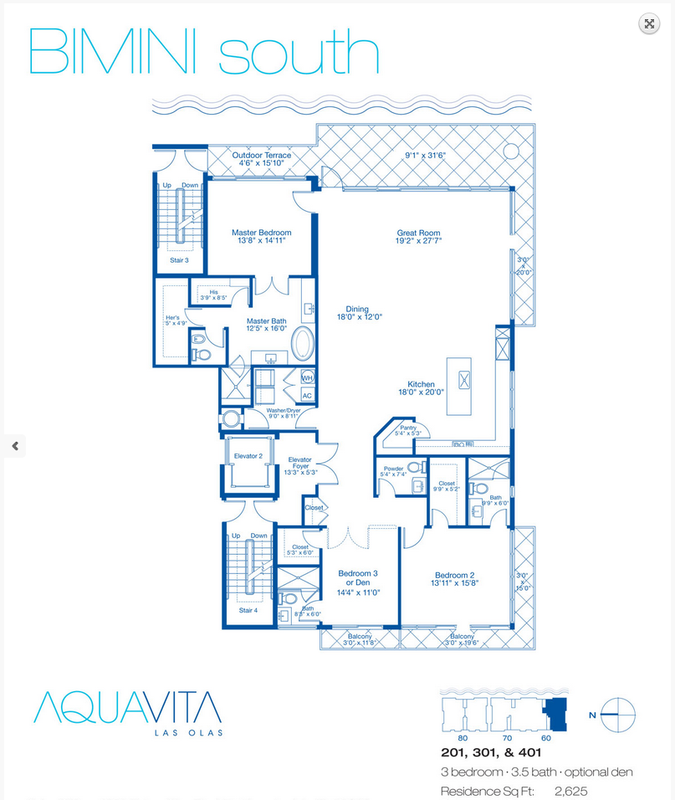 Aquavita is located close to downtown Fort Lauderdale where residents will find numerous events, activities, and services within a short distance. Local shopping includes the nearby Galleria Mall. The Fort Lauderdale Beach Park is an excellent place to visit for a relaxing time in the sun. There are various dining options available in the area and the Broward Center for the Performing Arts is only a short distance away. 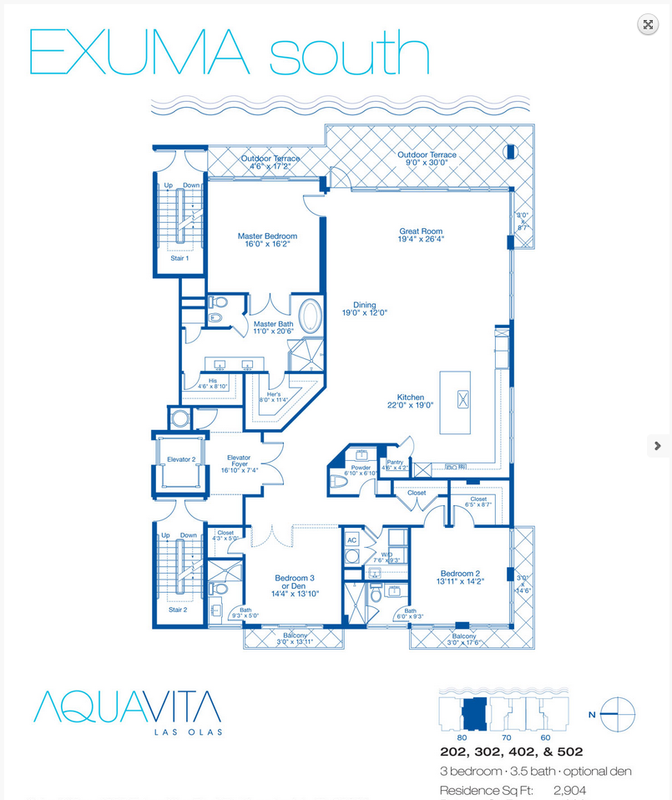 Aquavita also has the benefit of being situated close to the Fort Lauderdale-Hollywood International Airport. The direct access to the ocean allows residents to easily explore the eastern coast of Florida and is a utopia for those who enjoy deep-sea fishing. With many of the residences already sold, this opportunity is fading fast. 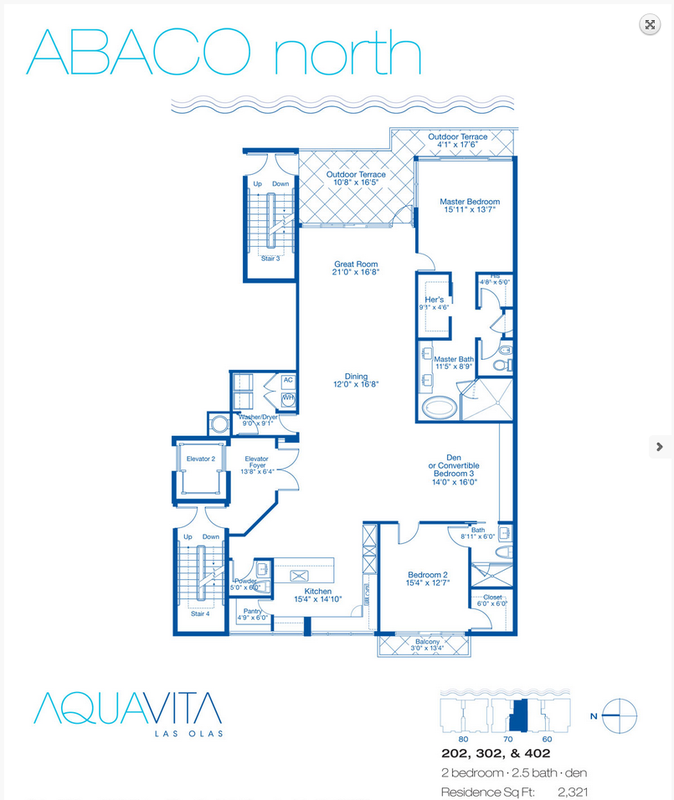 If Aquavita sounds like the place for you, don’t miss your opportunity to live in this waterfront paradise.